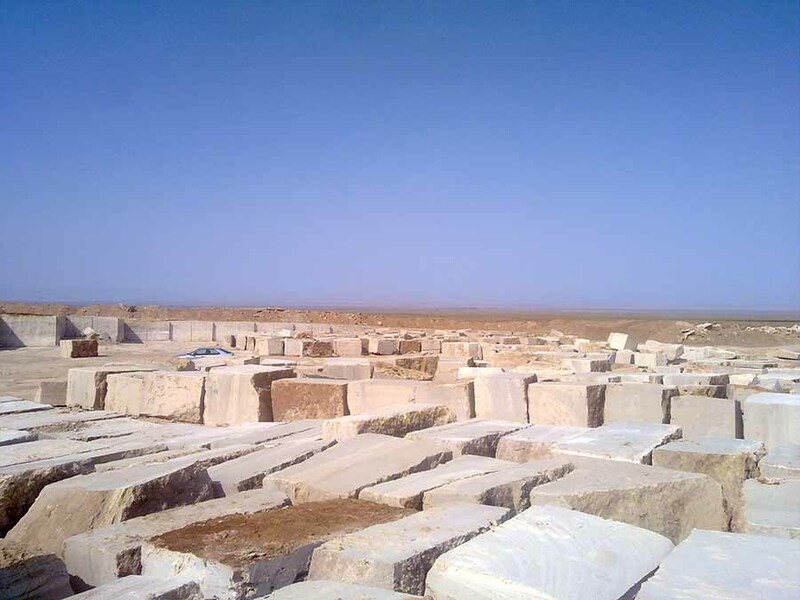 Negin Sang Kavir is one of the largest stone producer and supplier in Iran with more than 40 years experience. 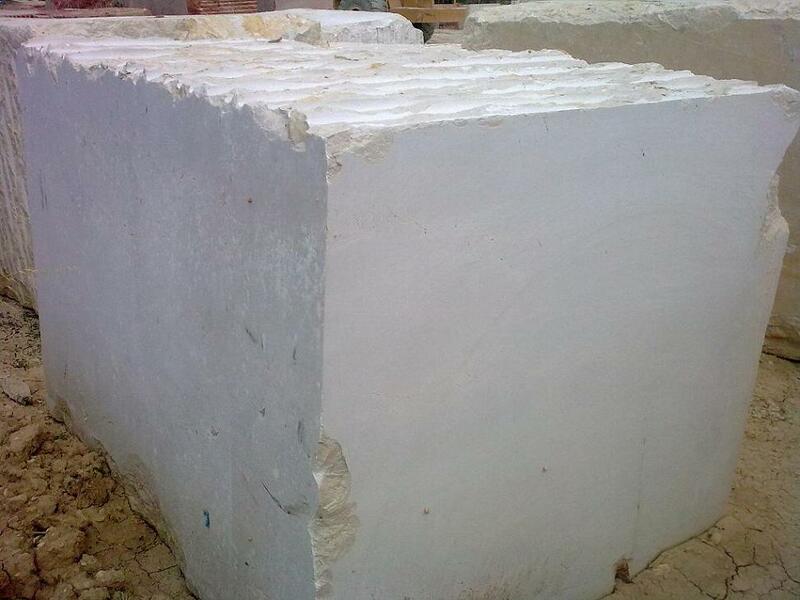 Our products have been exported to more than 20 countries. 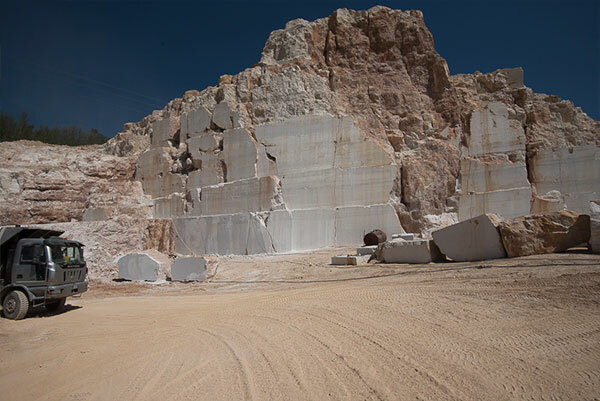 Our goals are on time delivery and customer satisfaction. 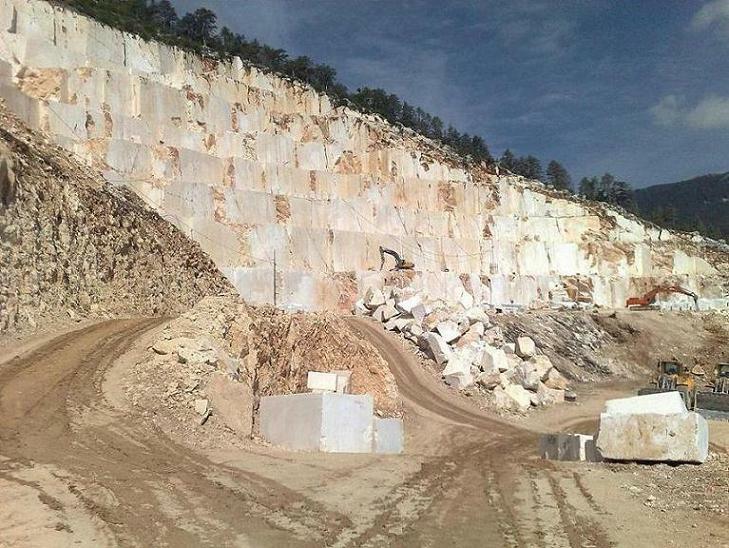 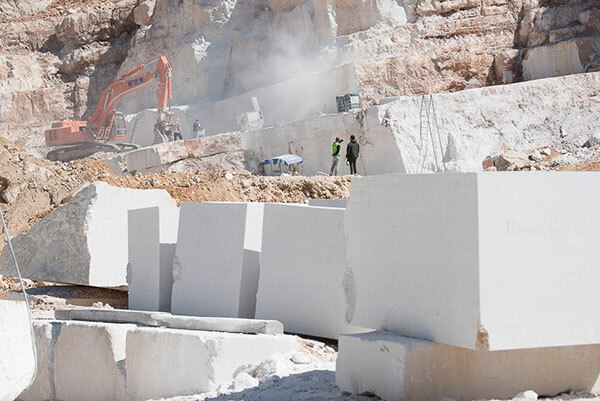 The Negin Sang Kavir Company offers a full procedure of stone production and sale to the customer at best prices by an expert commercial team and ownership of Travertine and Marble quarries and two factories. 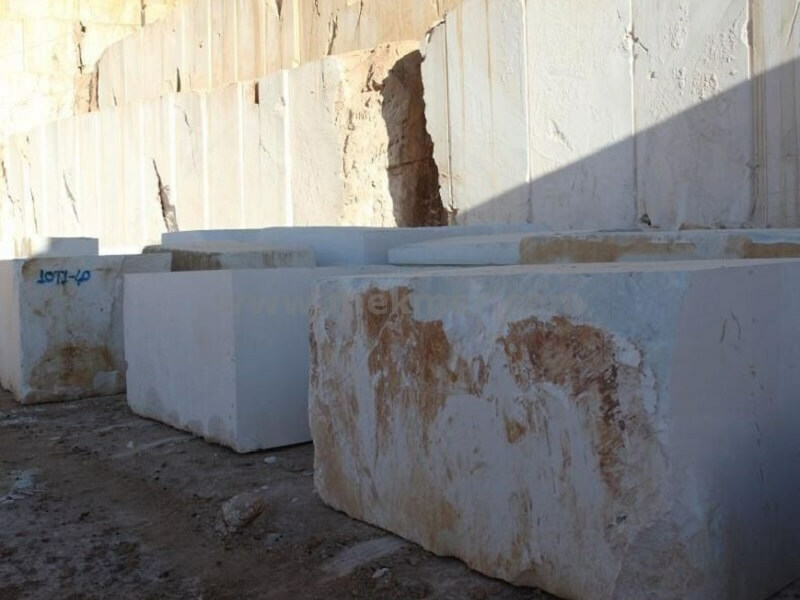 Vanak Limestone Blocks Iran Beige Limestone is Limestone Blocks from Iran, welcome to buy Vanak Limestone Blocks Iran Beige Limestone with good quality and price from Iran suppliers and manufacturers directly.